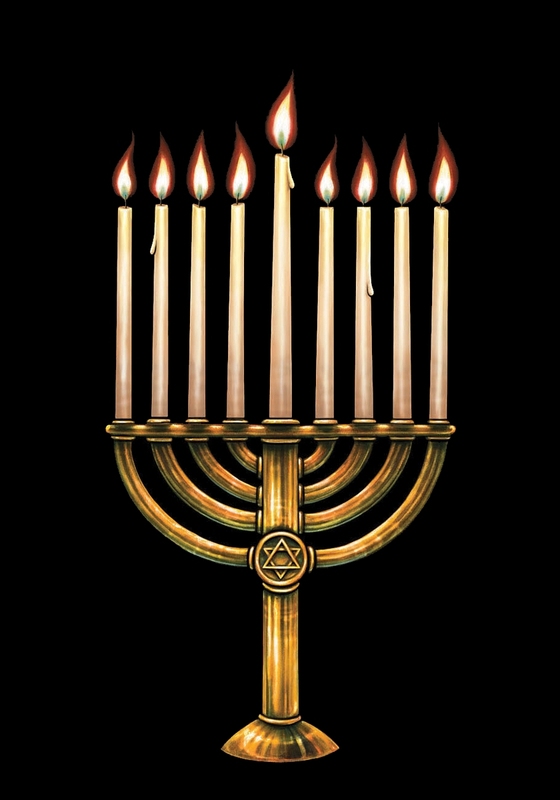 Hanukkah, the Jewish Festival of Lights, begins at sundown tonight and lasts for 8 days. 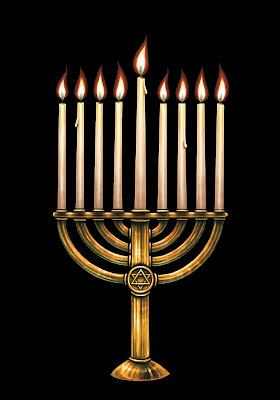 We would like to wish all of our Jewish readers a happy holiday for you and your friends and family. And what better way to welcome in the holiday than to have the world-famous PS22 chorus (they were a surprise hit at last year's Oscar broadcast) from Staten Island New York sing "Light the Candles"